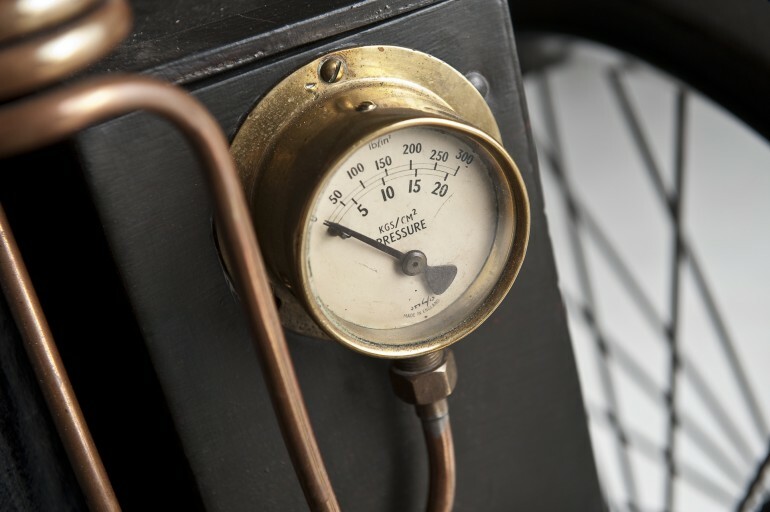 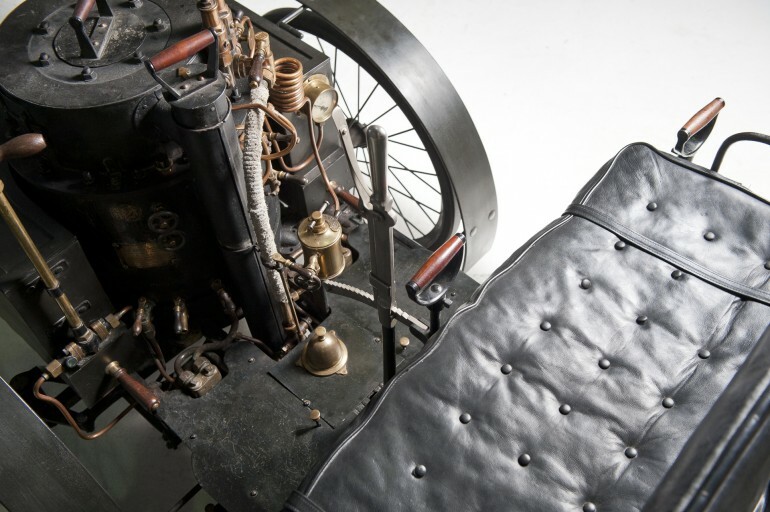 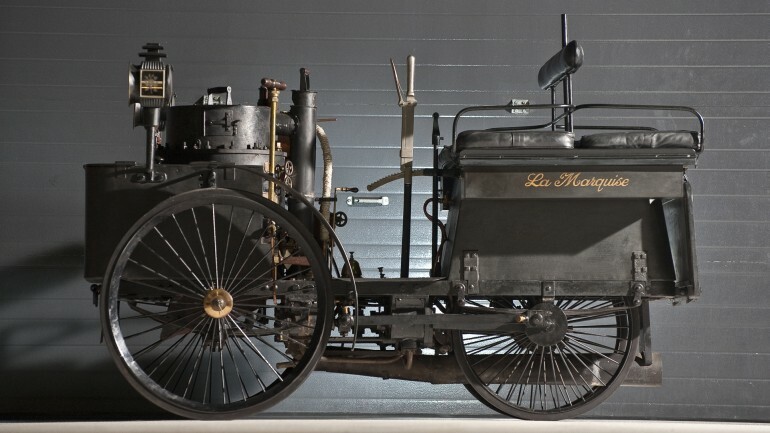 The automotive auction house RM Auctions said it sold the world's oldest running motor car, an 1884 De Dion Bouton et Trepardoux Dos-a-Dos Steam Runabout, for $4.62 million at its Hershey, Pa. sale. 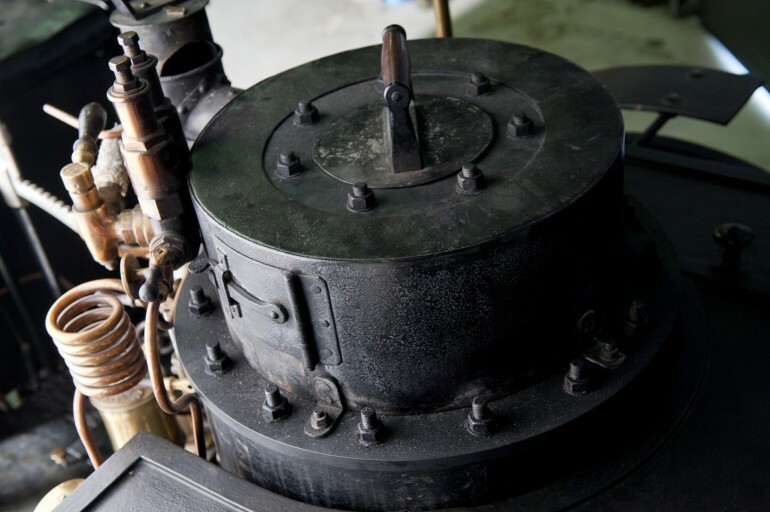 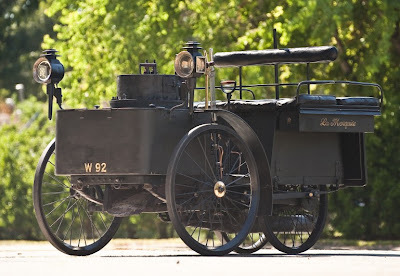 This is the oldest motor vehicle car in the world that still runs. 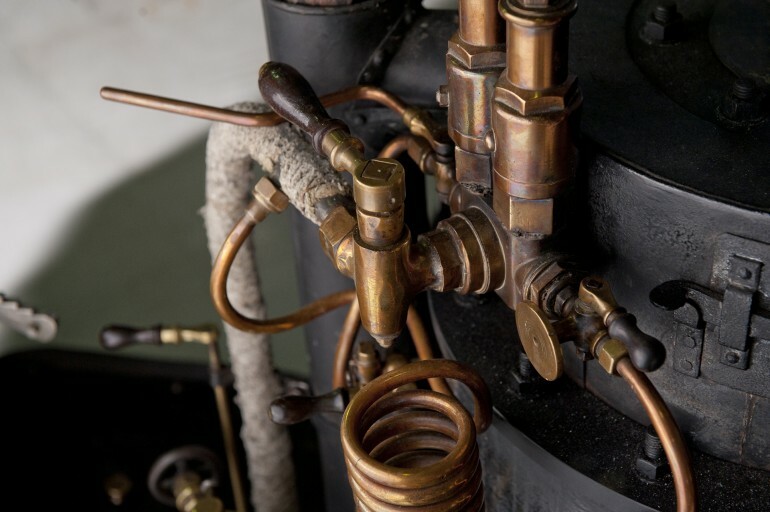 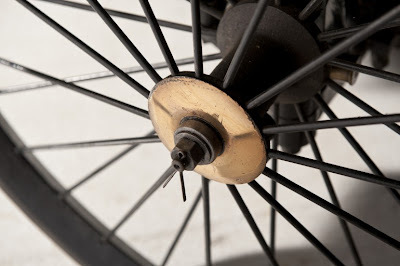 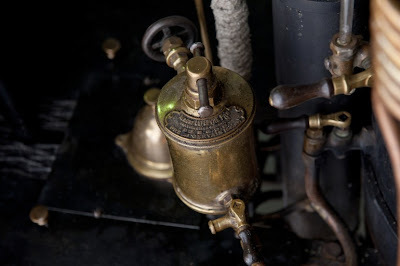 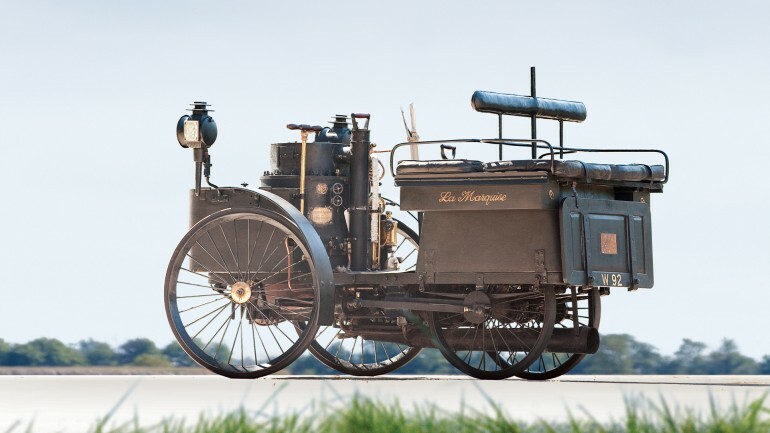 It was built one year before Karl Benz and Gottlieb Daimler invented the internal combustion engine. 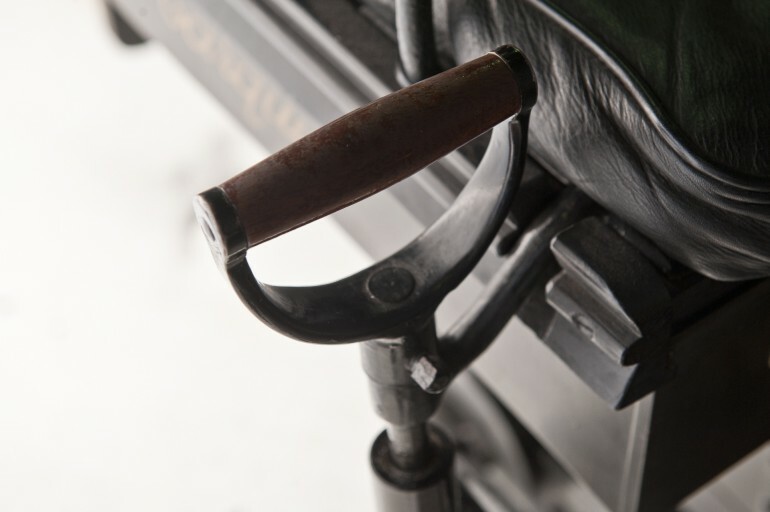 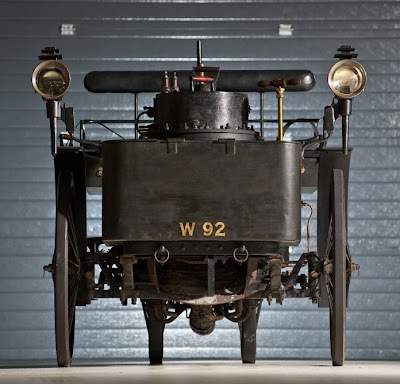 The world's oldest running motor vehicle has been sold at auction for an astonishing $4.62 million, more than double the pre-sale estimate, as two bidders chased the price up in a three-minute bidding war. 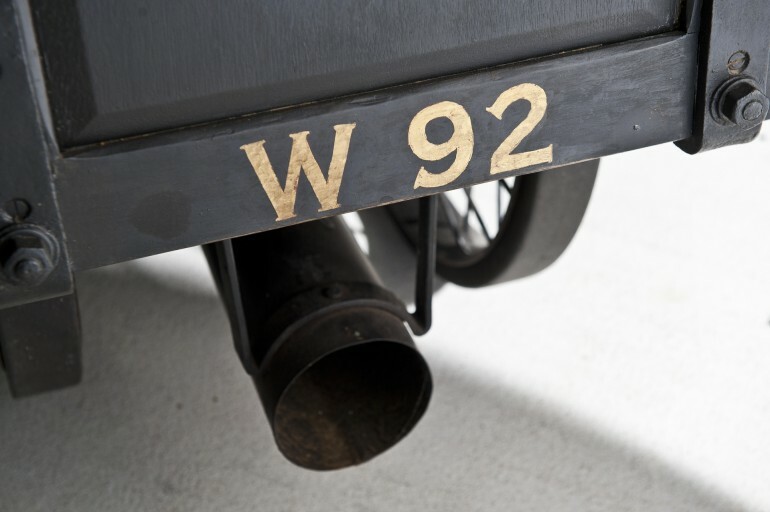 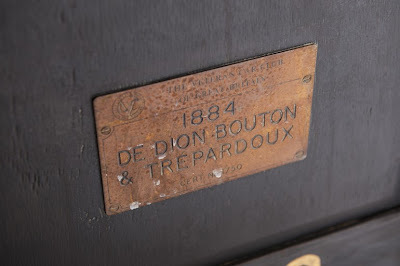 The 1884 De Dion Bouton et Trepardoux Dos-a-Dos Steam Runabout drew a standing ovation as it was driven up onto the stage at Friday's RM Auction in Hershey, Pennsylvania - to prove that this 127-year-old car really does run! 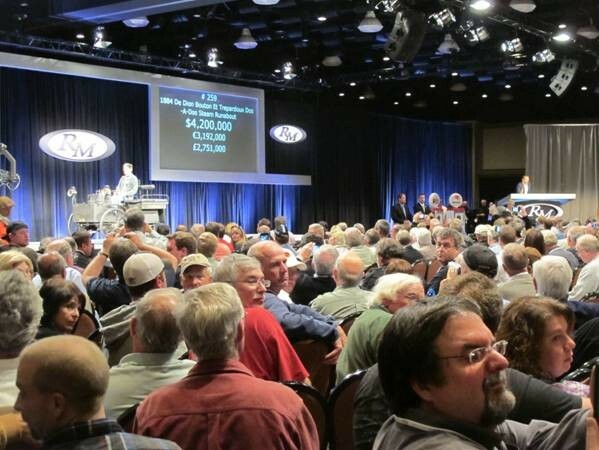 - and attracted a starting bid of $500 000, which was immediately doubled to $1 million. Encouraged by the applauding crowd, the bidding went swiftly up to $4.2 million - 4.62 million including the 10 percent commission - before the car was knocked down to a unnamed buyer. The Dos-a-Dos (Back-to-Back) Steam Runabout was built in 1884 by George Bouton and Charles-Armand Trepardoux for French entrepreneur Count de Dion, who named it 'La Marquise' after his mother. 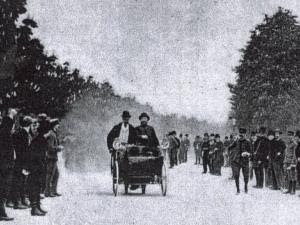 In 1887, with De Dion at the tiller, it won the world's first ever motor race (it was the only entrant to make the start line!) 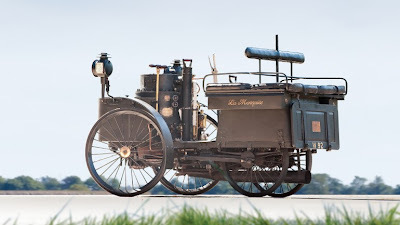 covering the 32km from the Pont de Neuilly in Paris to Versailles and back in one hour and 14 minutes (an average of 25.9km/h) and, according to contemporary reports, hitting a breathtaking 60km/h on the straights! 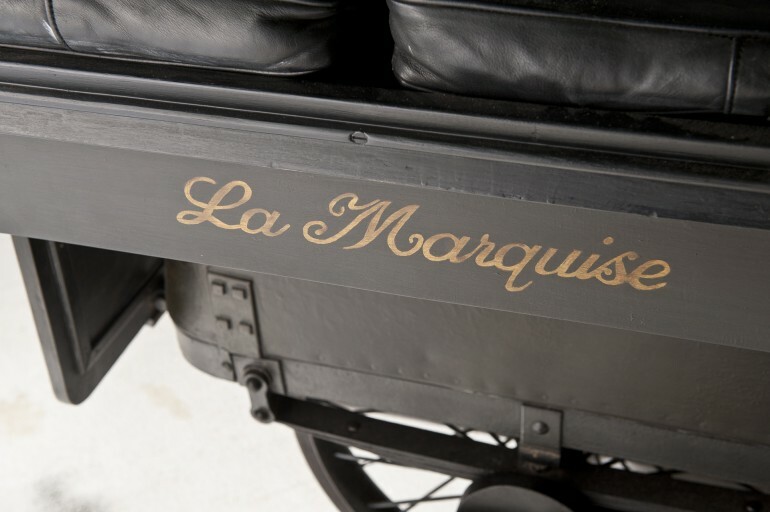 La Marquise has only had four owners, remaining in one family for 81 years, and has been restored twice, once by the Doriol family and again by British collector Tom Moore in the early 1990's. 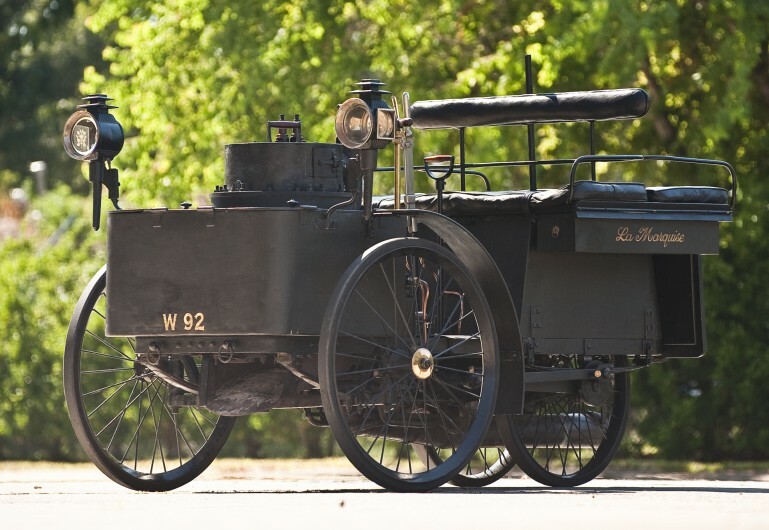 Since then, it has taken part in four London-to-Brighton runs and collected a double gold at the 1997 Pebble Beach. 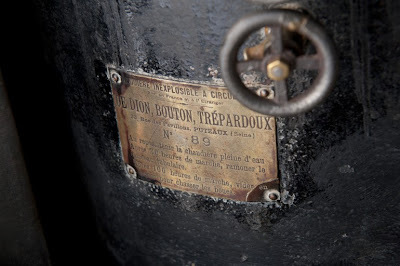 Built in 1884, this four-wheeled steam-powered De Dion-Bouton et Trepardoux is widely regarded as the world's oldest drivable automobile.